More than 800 orders in seoclerk and 2100 orders more in green marketplace with more than 1000 positive reviews. 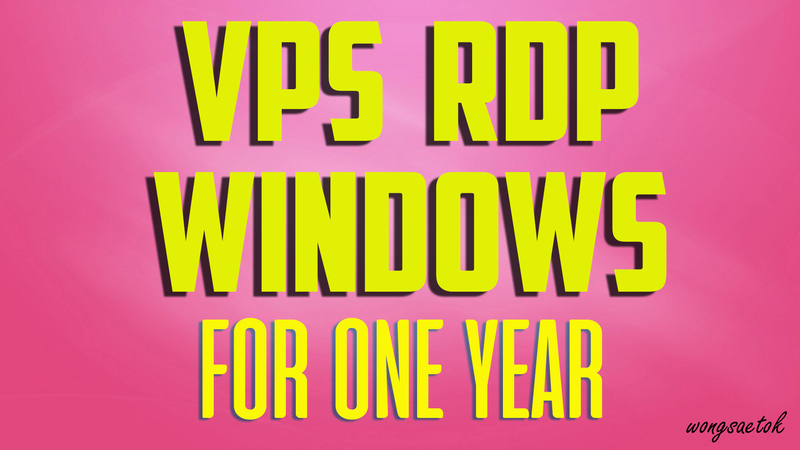 Provide Rdp Windows Vps For One Year is ranked 5 out of 5. Based on 3 user reviews.